Have you ever thought to yourself 'I just want to be happy'? I am a Spiritual Guide & Intuitive Healer. I am a born empath; I can naturally feel what your soul is experiencing. I’m here to tell you, beautiful soul, that You can heal your emotional pain & change any reality you no longer desire! 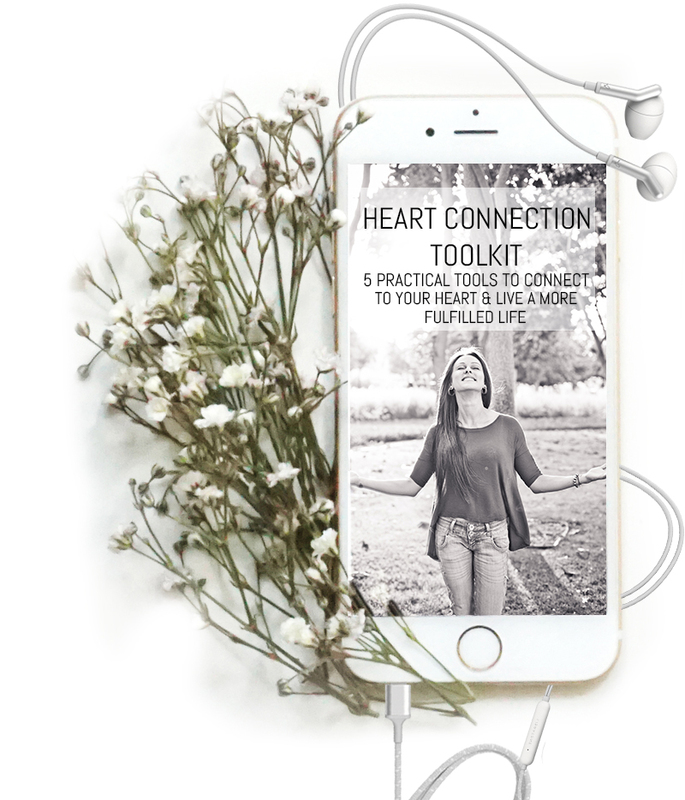 Are you heart-broken? Haunted by the traumatic events of your past? 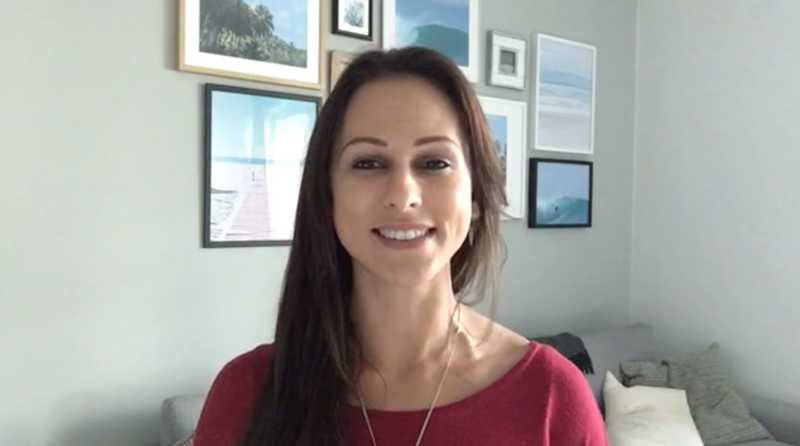 Re-living the same relationship or negative life patterns? Unable to find love & joy in life? I passionately believe that your pain, traumas & emotional wounds are gifts from the Divine to help you grow & open your heart to deeper truths. It all starts with getting to know yourself better. 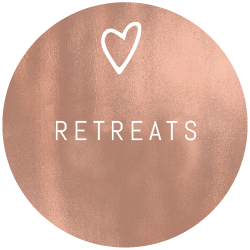 ARE YOU READY TO FINALLY MOVE BEYOND STRESS AND OVERWHELM SO YOU CAN LIVE FROM YOUR HEART? 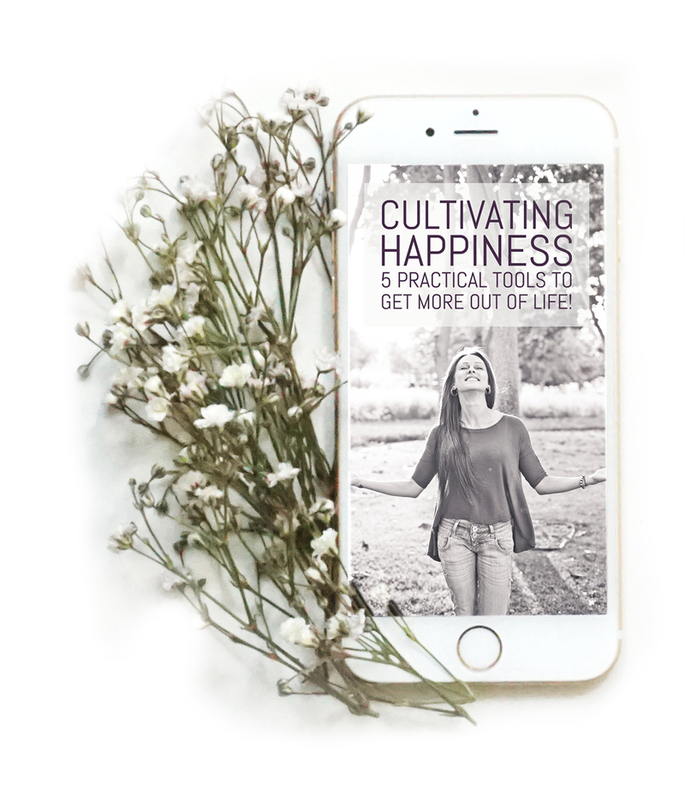 You'll also receive my bi-monthly newsletter for Soul Growth so you can finally get back to a life of happiness. Your heart already KNOWS what you need to do. I'm here to help you do it - step by step. "I have known Melany since 2005 at the University of Westminster. I was always attracted by her personality, quiet and mystical. In January 2013 I really felt I was on my knees, everything I had worked for over the past 2 years went into the ether: my wedding, my land, my projects, my dreams... I knew Mel was doing some kind of healing work and I decided to reach out for some help energetically. I was shocked at the immediate effect of what she did especially the fact that it was at a distant!! I instantly felt better, my sleeping pattern improved, work was getting busier and new opportunities started rising. I am a therapist myself but recently decided to get back to my creative side: dancing, modelling etc... Within a month I got an amazing opportunity to work with top photographers and video makers. I couldn't believe it! All that clearing energy work needs to be taken more seriously because it simply works. 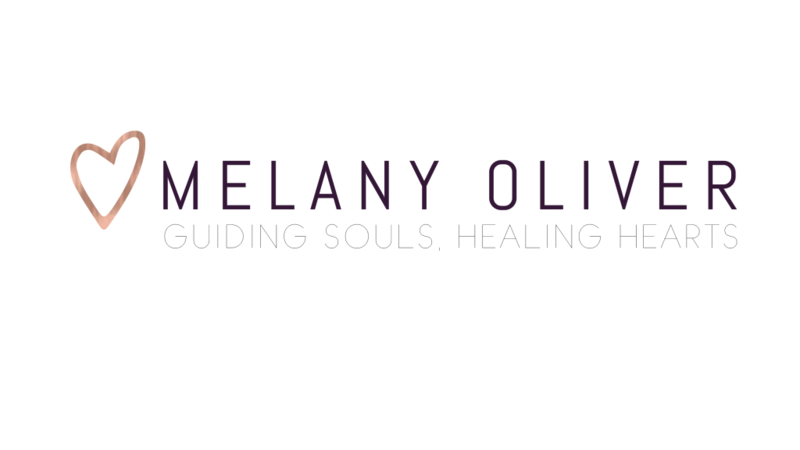 I am so grateful to have reached out to Melany she has helped me open doors I never thought could be possible."